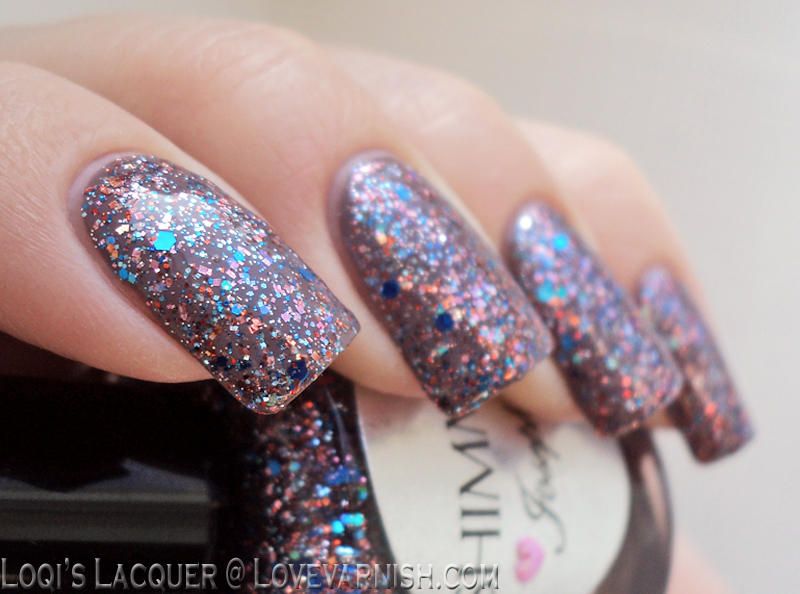 Somehow Manon always picks the best creme bases for her glitter combinations, and this one using Shimmer Josephine is no exception! If you are an Instagram addict, you might be familiar with the lovely loveslacquer (formerly known as m_a_tom). 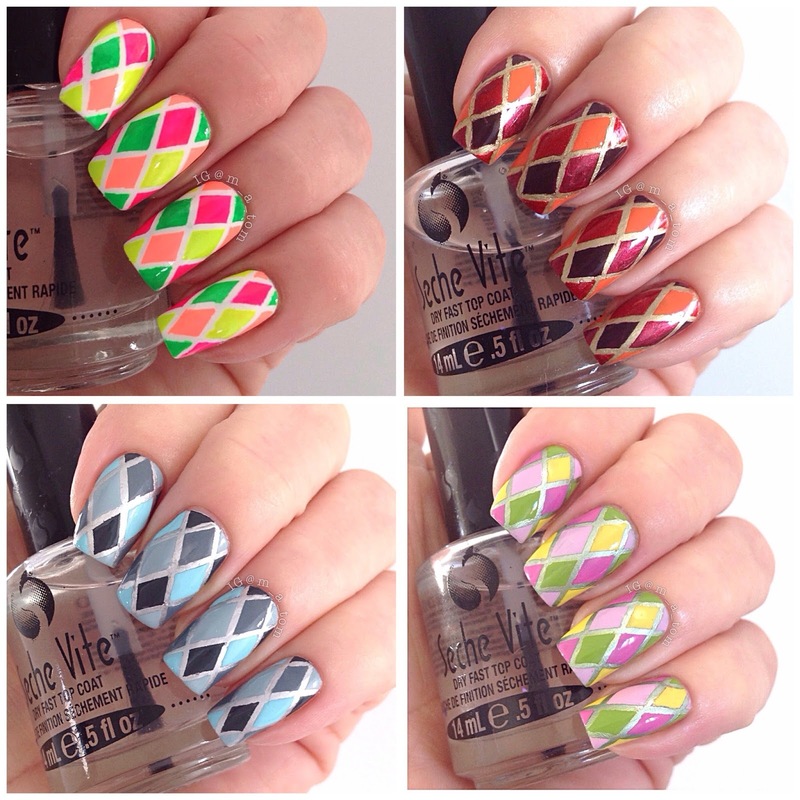 Margaret is a talented nail artist and I was so happy she was willing to do an actual blog post for me ^^! Are you confused about the difference between duo- and multichromes? Or not sure what this finish is at all? Check this edition of Learning The Lingo to learn all about it! Textured polishes were all the rage last year, and Primark released their own versions as well. 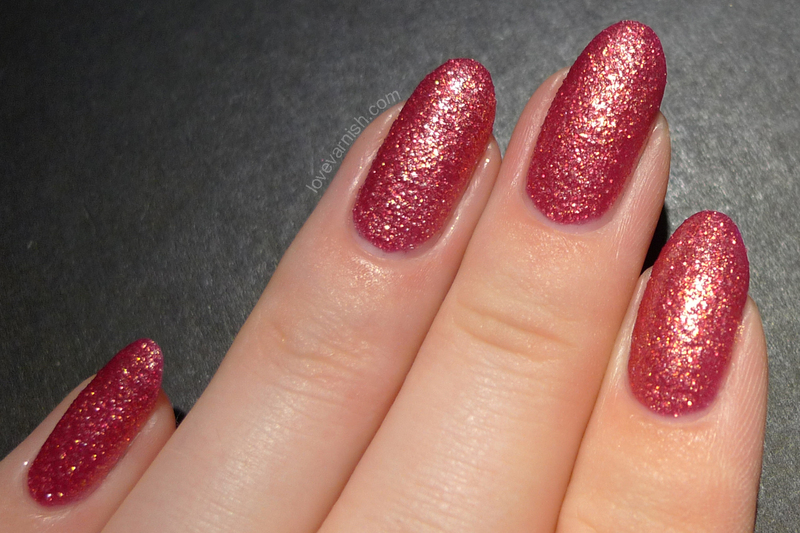 This reddish shade felt so festive! Uhm, helloooooo gorgeous flakies! This little HARE collection contained 4 of these beauties, shown here is Test Your Love.